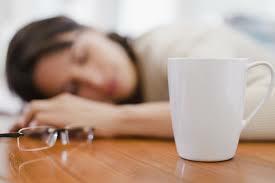 Do you know the Most Common Signs of Gluten Intolerance or Gluten Sensitivity? 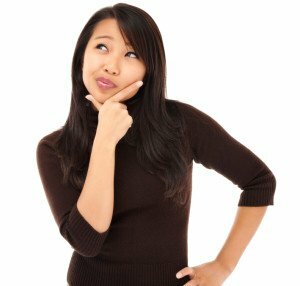 People typically shrug off the possibility of a gluten sensitivity by saying, “I don’t have any digestive problems.” Little do they know that gluten produces digestive symptoms in only a minority of people (1 out of 8). 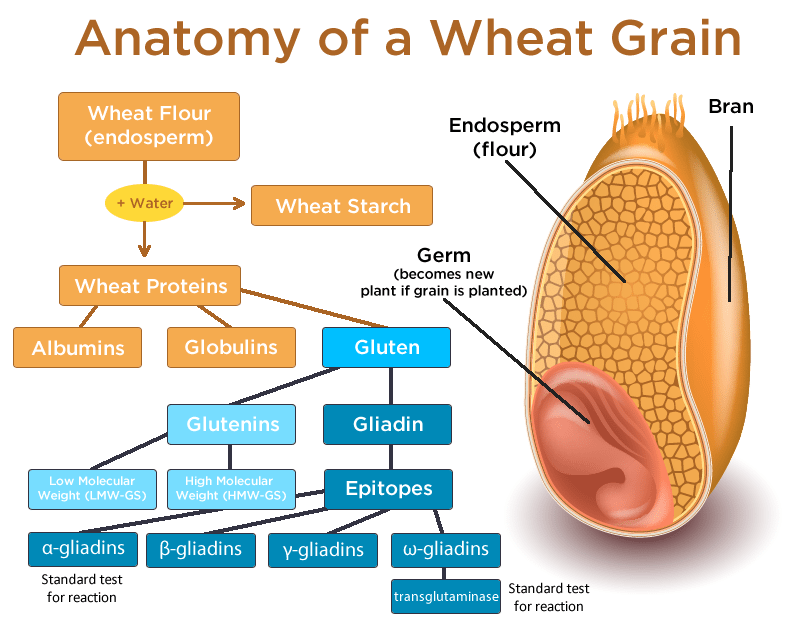 For the majority gluten damages the brain, the heart, the skin, the respiratory tract, or the joints. Even if your doctor has told you that you don’t have celiac disease, you CAN still be gluten sensitive. There is a new paradigm in health and medicine – personalization. Health can be improved and maintained by knowing how food plays a role in your body. The Cyrex Array 3 Panel enables you to take advantage of leading technology to create a personalized nutrition plan resulting in benefits that can be seen and felt. 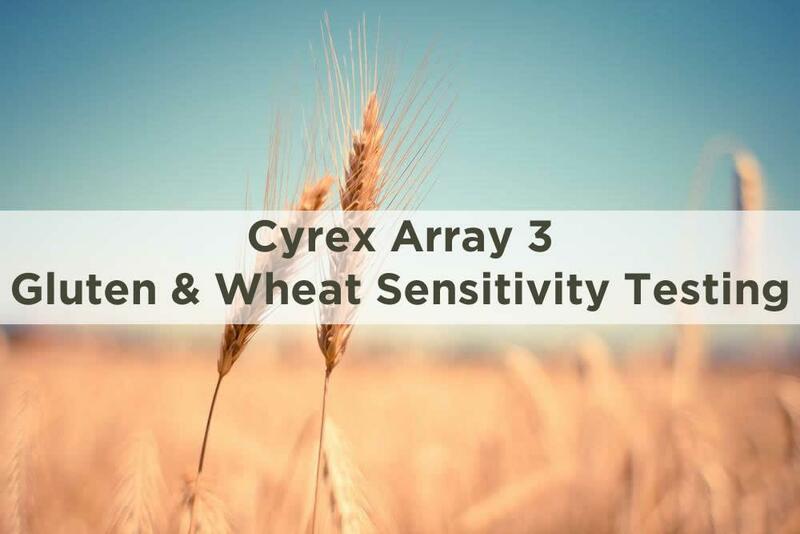 The results from the Cyrex Array 3 Panel can help determine which gluten subfractions may trigger unwanted inflammation. The personalized nutrition plan based on your immune response can assist with food choices that are better for your health and well-being. When complying with the Gluten Sensitivity Test results, many clinical symptoms associated with food sensitivity may be substantially improved or possibly prevented altogether. 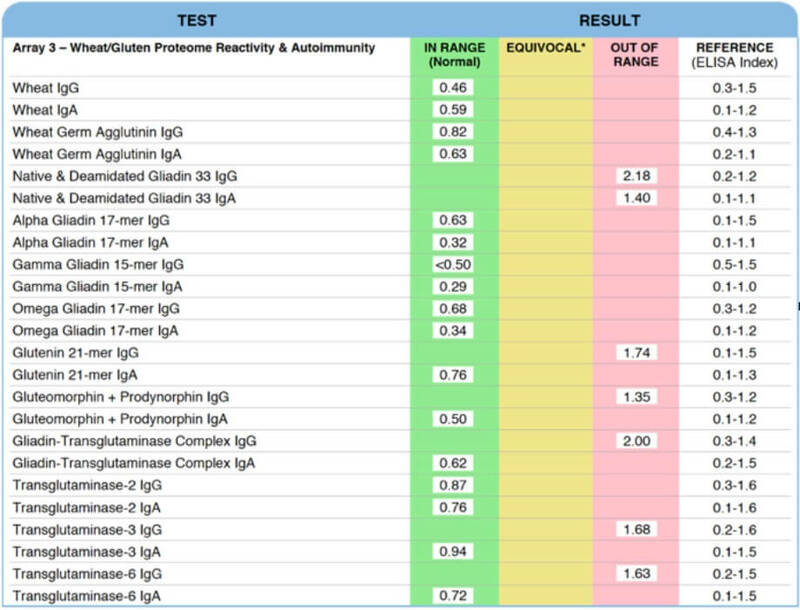 Researchers have proven that 50% of patients diagnosed with Celiac disease do not respond to the one protein being assessed in the conventional tests, instead they react to one or more of the other gluten proteins that are not measured in those conventional tests. 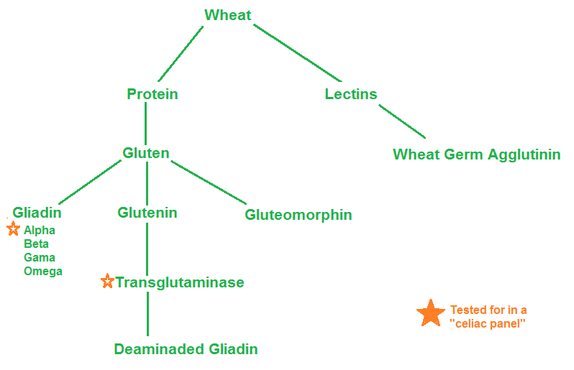 Additionally, more labs are switching to only offering deamidated gliadin because it is more sensitive for Celiac disease. 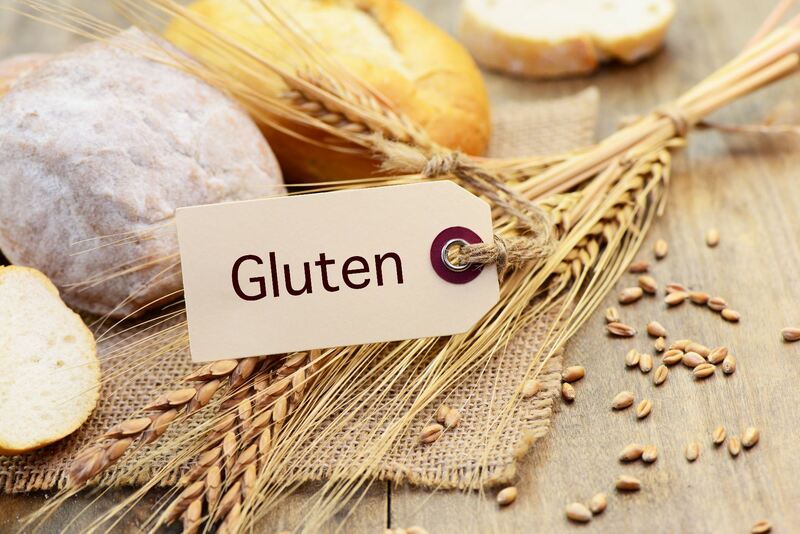 Unfortunately, the larger percentage of the population, Non-Celiac Gluten Sensitive patients, has been shown to be more reactive to native gliadin. Cyrex Labs is the only lab that measures both native and deamidated gliadin along with other gluten family proteins, the opioid peptides from both gluten and wheat, the lectin portion of wheat and wheat as a whole. Because not every person’s gluten reactivity manifests as Celiac disease, Cyrex Labs measures antibodies to multiple transglutaminases to capture those patients whose gluten reactivity manifests as skin disorders or neurological complaints. 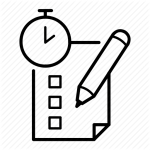 Notice all the markers that don’t get checked on normal testing. A small sample of your blood is sent to the laboratory overnight. Upon receiving the sample, the blood goes through a multi-step quality assurance process. After testing, the results are presented in a clear and easy to read color-coded format. The lab that draws your blood will forward your blood specimen to laboratory. Yes. 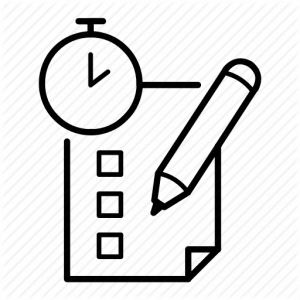 Each test comes with a 30 minute post test review. 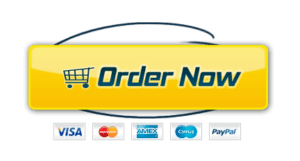 Once tests have been ordered we are unable to offer a refund.